ScreenPristine Miracle Roller - The perfect touchscreen cleaner for every tablet and smartphone! Keep all of your tablet and smartphone screens fingerprint-free and crystal clear with the marvelous Miracle Roller. Just a roll or two is all it takes to remove smudges, smears, and fingerprints from any touchscreen, leaving it clean, clear, and easy-to-read. And because the Miracle Roller rinses clean with water, it can be used over and over and over again ? you?ll never have to buy expensive screen wipes again! 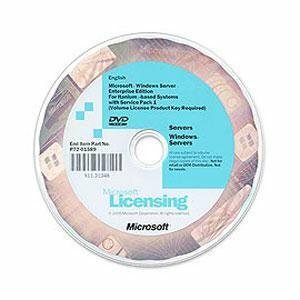 HP iLO Adv incl 3yr TS U 1-Svr Lic This item cannot be shipped to APO/FPO addresses. Please accept our apologies. HP VMw vSphere Ess 5.0 1yr SW This item cannot be shipped to APO/FPO addresses. Please accept our apologies. ExchgSvrStd ENG LicSAPk OLP NL LclGov This item cannot be shipped to APO/FPO addresses. Please accept our apologies. OfficeStd SNGL LicSAPk OLP NL This item cannot be shipped to APO/FPO addresses. Please accept our apologies. OfficeStd SNGL SA OLP NL This item cannot be shipped to APO/FPO addresses. Please accept our apologies. Designed in black with zesty red trim, this beautiful, premier-quality 10? 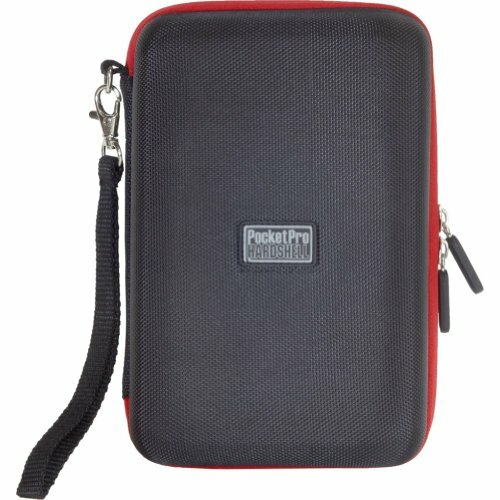 tablet case features a luxurious exterior made of irresistibly plush micro-soft material and includes easy double-zippered access to your tablet, wrap-around handles for secure carrying, and offers both front and back zippered pockets for all of your accessories. SQLCAL ENG SA OLP NL LclGov UsrCAL This item cannot be shipped to APO/FPO addresses. Please accept our apologies. Prjct SNGL LicSAPk OLP NL This item cannot be shipped to APO/FPO addresses. Please accept our apologies. OfficeProPlus SNGL LicSAPk OLP NL This item cannot be shipped to APO/FPO addresses. Please accept our apologies. 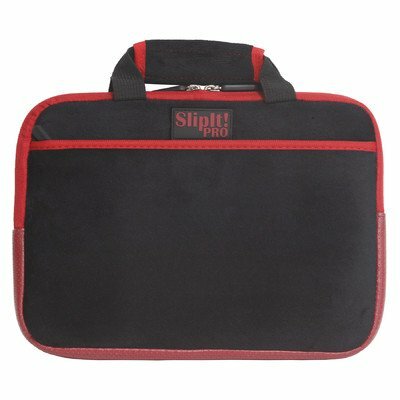 OfficeProPlus SNGL SA OLP NL This item cannot be shipped to APO/FPO addresses. Please accept our apologies. ExchgSvrStd SNGL LicSAPk OLP NL This item cannot be shipped to APO/FPO addresses. Please accept our apologies. ExchgSvrStd SNGL SA OLP NL This item cannot be shipped to APO/FPO addresses. Please accept our apologies. SQLCAL SNGL LicSAPk OLP NL UsrCAL This item cannot be shipped to APO/FPO addresses. Please accept our apologies. SQLCAL SNGL SA OLP NL UsrCAL This item cannot be shipped to APO/FPO addresses. Please accept our apologies. WinSvrCAL SNGL LicSAPk OLP NL UsrCAL This item cannot be shipped to APO/FPO addresses. Please accept our apologies. 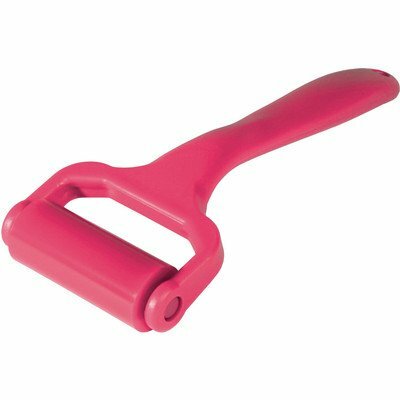 WinSvrCAL SNGL LicSAPk OLP NL DvcCAL This item cannot be shipped to APO/FPO addresses. Please accept our apologies. WinSvrCAL SNGL SA OLP NL DvcCAL This item cannot be shipped to APO/FPO addresses. Please accept our apologies. WinSvrCAL ENG SA OLP NL LclGov DvcCAL This item cannot be shipped to APO/FPO addresses. Please accept our apologies. 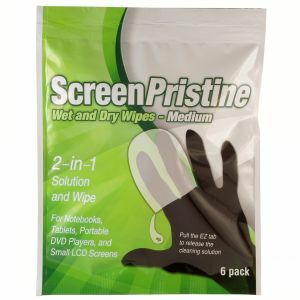 Wipe away the smears with ScreenPristine Screen Wipes, featuring a built-in EZ tab dispenser and alcohol-free, no-drip cleaning solution. Protects and cleans all of your expensive screens and monitors. ExchgSvrEnt SNGL LicSAPk OLP NL This item cannot be shipped to APO/FPO addresses. Please accept our apologies. 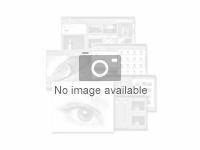 OfficeProPlus ENG LicSAPk OLP NL LclGov This item cannot be shipped to APO/FPO addresses. Please accept our apologies. SharePointSvr SNGL LicSAPk OLP NL - OPEN BIZ This item cannot be shipped to APO/FPO addresses. Please accept our apologies. 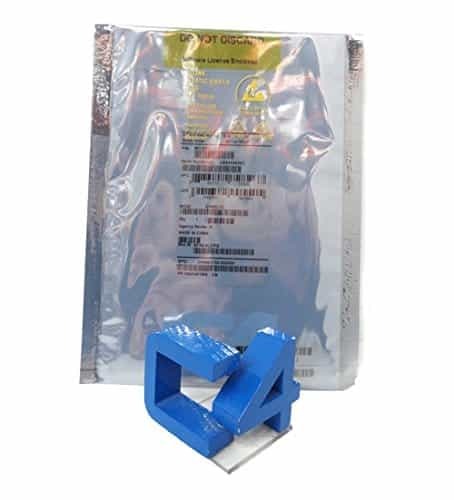 OfficeProPlus ENG SA OLP NL LclGov This item cannot be shipped to APO/FPO addresses. Please accept our apologies. WinSvrCAL ENG SA OLP NL LclGov UsrCAL - LOCAL GOV This item cannot be shipped to APO/FPO addresses. Please accept our apologies. 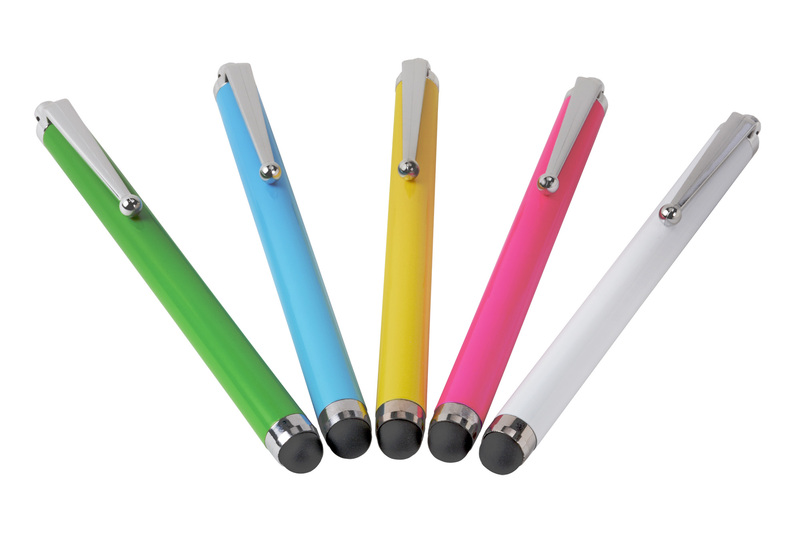 Featuring a lightweight metallic body and a durable rubber tip for reliable touchscreen performance, the TapIt! Stylus Plus delivers maximum comfort when typing, drawing, gaming, and more. Keep your screen free from smudges and smears and increase your typing accuracy with Digital Treasures' TapIt! Stylus Plus. VisioPro ENG LicSAPk OLP NL LclGov This item cannot be shipped to APO/FPO addresses. Please accept our apologies.